From Route 30 North turn Right on to creek road, approximately 6.5 miles from Northville. Follow Creek road for 2.5 miles and the trailhead will be on the left. This route follows an old road and trail once used by early settlers who farmed and mined in this area. 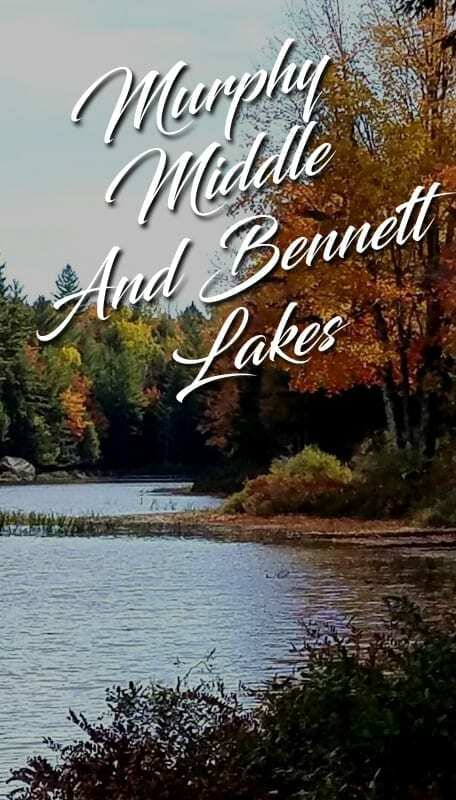 You’ll pass a series of very attractive lakes, an old ferrous oxide pigment mine the red paint was processed in nearby Northville and used on many area buildings and the stone walls, foundations and apple trees of the former homesteads.